I’ve tried it all, it seems. I love makeup and “girly stuff”! I’ll be sharing my product reviews for you and would love your feedback on what I should try, too! Today I’m looking at Stila Double-Ended Blending Sponge. 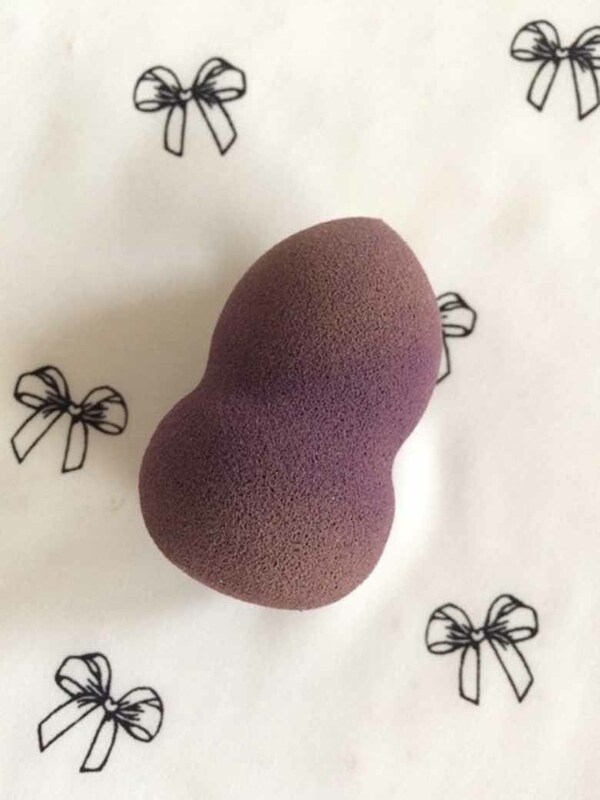 This is a lower-cost version of a “Beauty Blender” makeup sponge, used for applying foundation, creams, powders, etc… Other than its purple color, this was not a winner for me. The tip on the pointed edge was too big to really do what it’s intended to do well. It just doesn’t get into the eye area in a way that satisfies. Also, the sponge seems too hard to move the makeup around adequately. There are cheaper dupes of this sponge, with the exact shape and texture, but I would skip them. I paid almost twice as much for this Stila blender over my favorite Real Techniques Miracle Complexion Sponge, and it was not worth it. I give it a 2 out of 5, but only because I love purple. I will use it as a back up, but only because I already own it. Linda is a beauty school drop out (sing along if you’re a Grease junkie) raised as an army brat, loves home cooked meals, and telling stories of how she survived a crazy tornado.